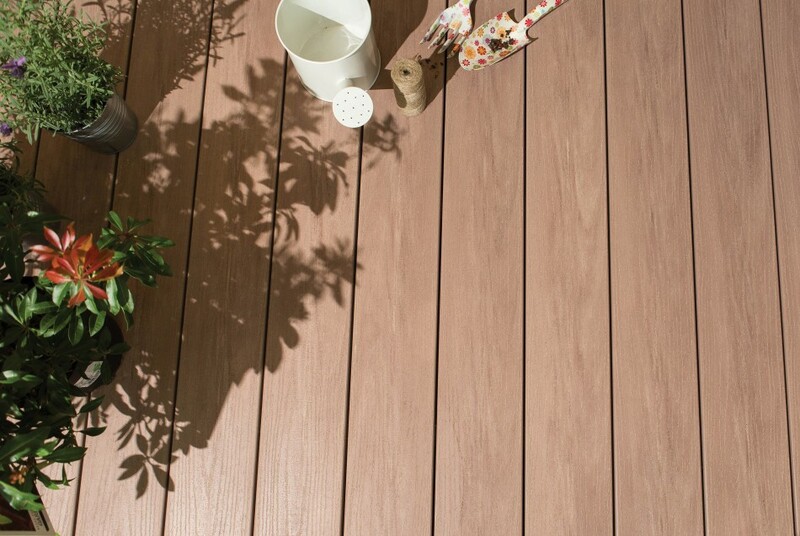 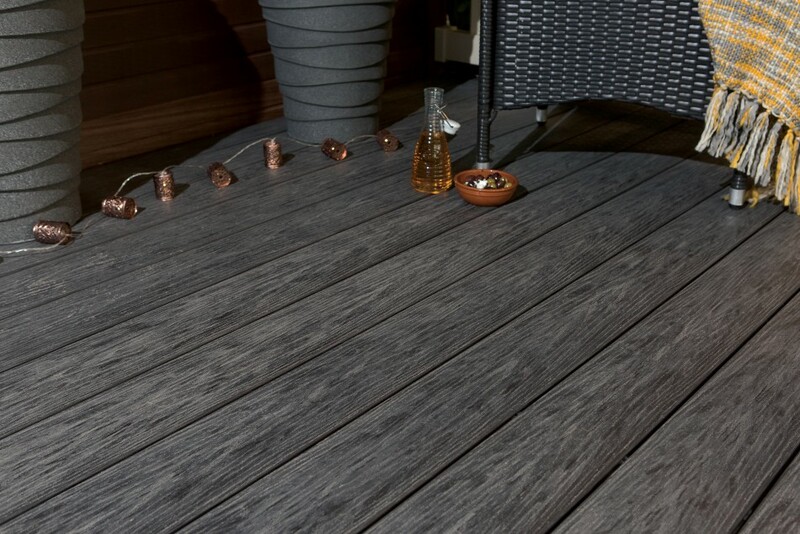 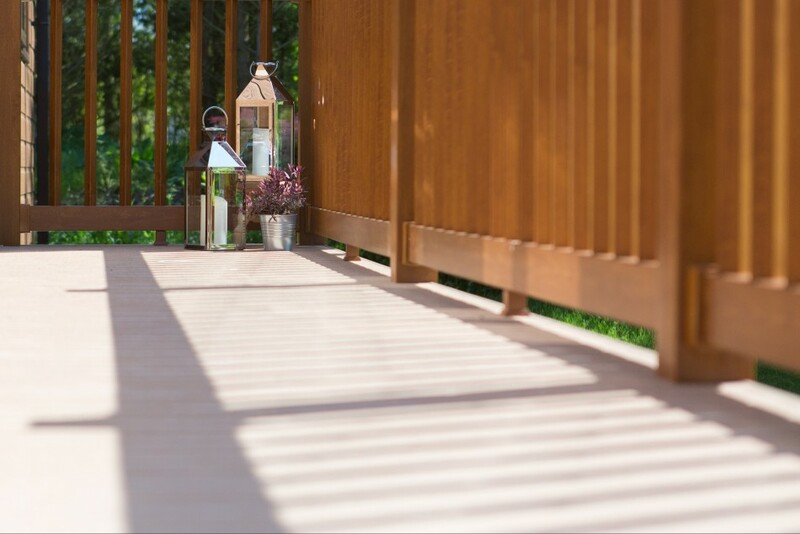 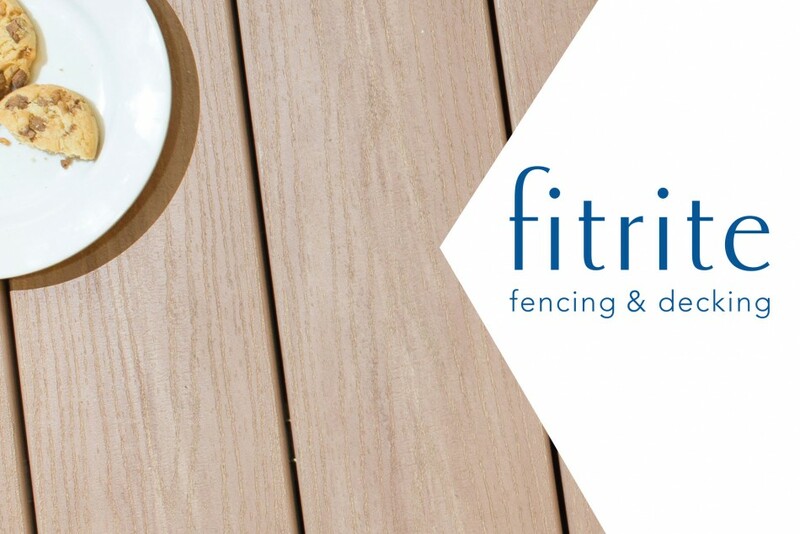 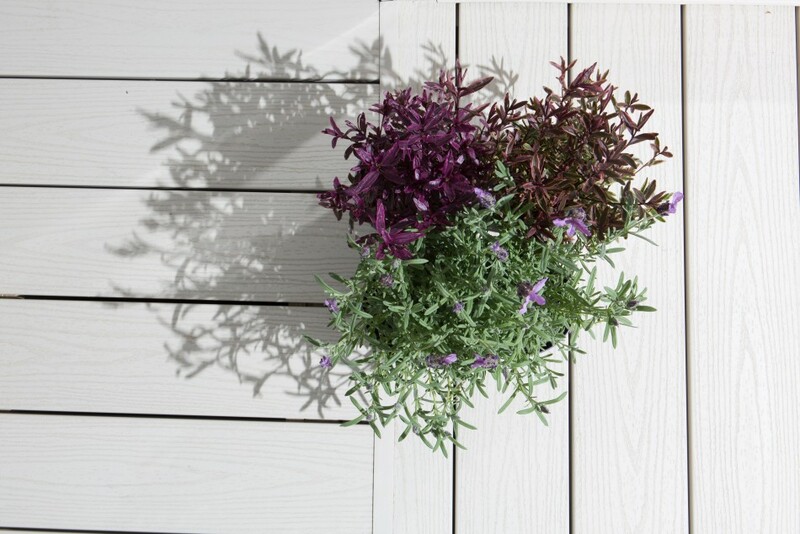 Fitrite specialise in low maintenance PVC decking and fencing, delivering the very best products, solutions and designs for the home improvement, commercial and holiday home sectors. 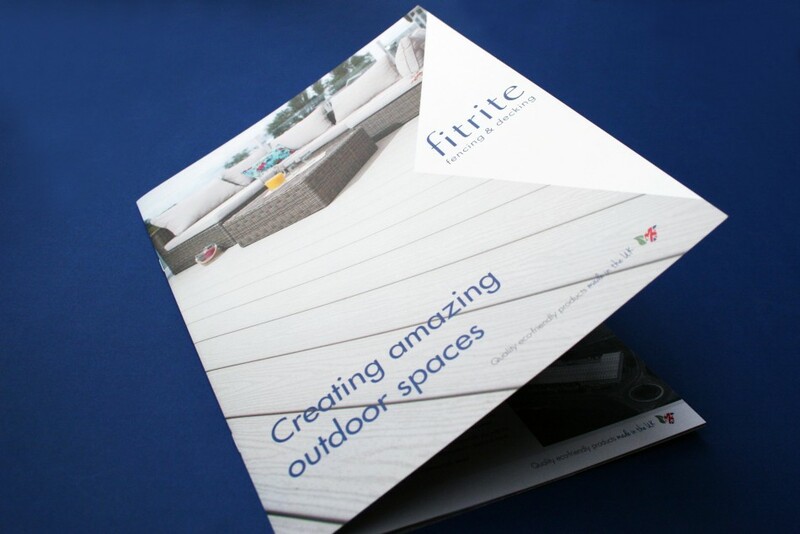 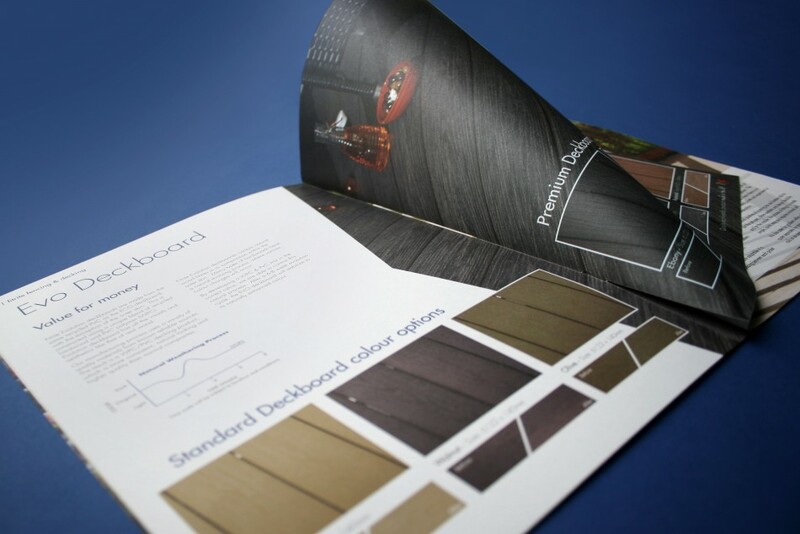 We took a slightly different approach with their latest brochure range, as the product boasts numerous high-specification features, but we wanted the brochure to feel less technical to it’s predecessor. 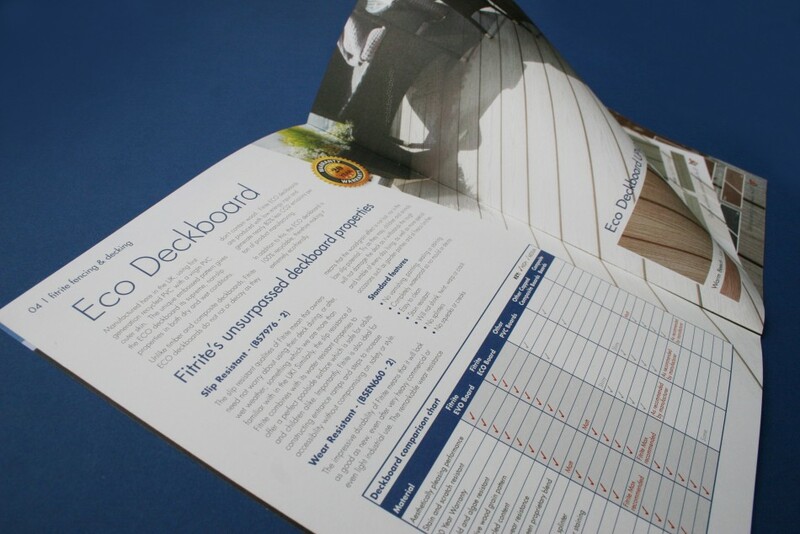 The solution was to combine the technical information with a lifestyle feel. 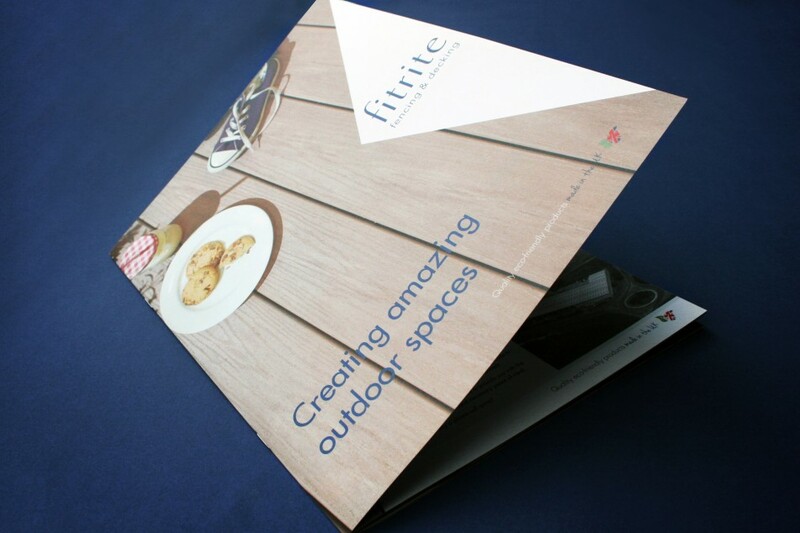 To acheive this, we organised and art-directed both location and studio photography shoots. 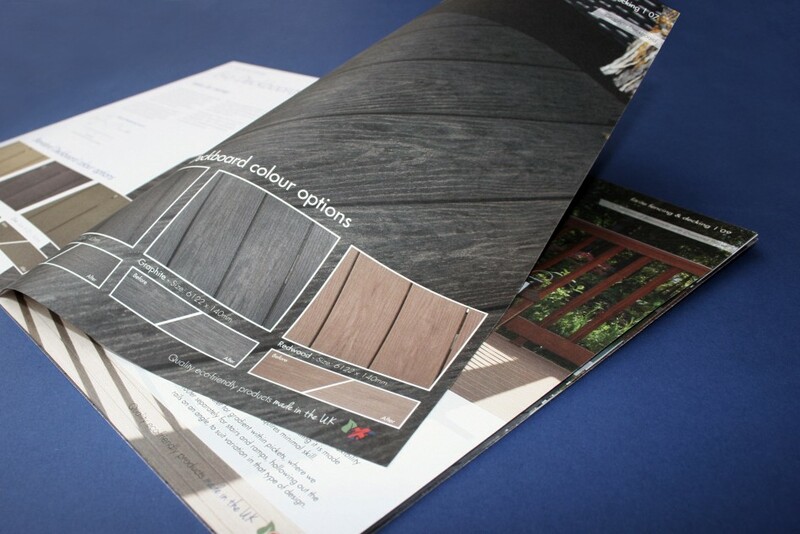 The new photography was combined with the techinical information presented in a clean, minimal design. 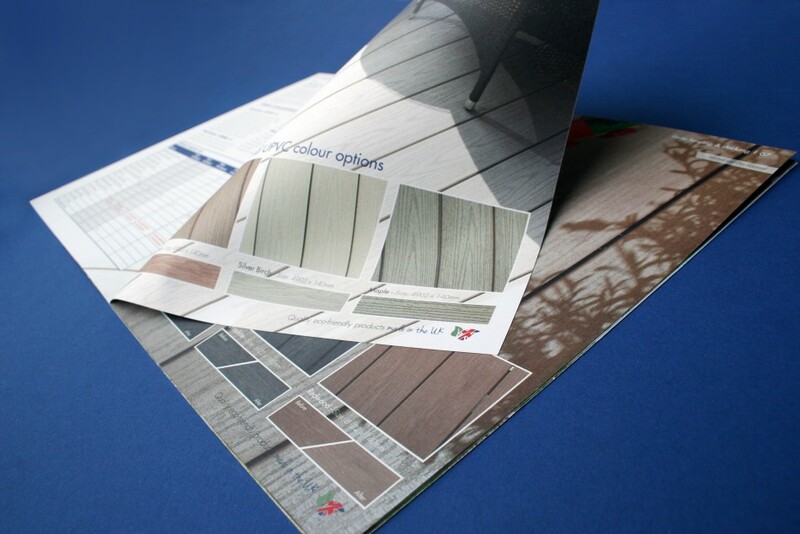 To further promote the products natural look and feel the brochure was printed on superior quality, recycled stock with a textured feel.